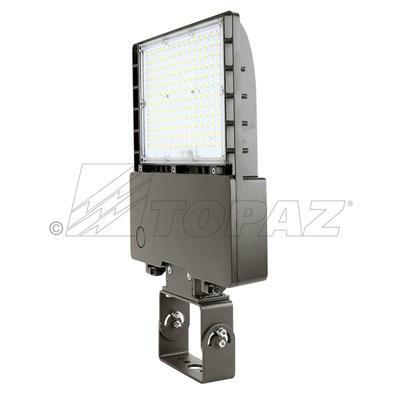 Topaz’s 150W Area Lights with Trunnion Mount feature uniform illumination, low-profile design, high efficacy, long lifespan, and easy installation. 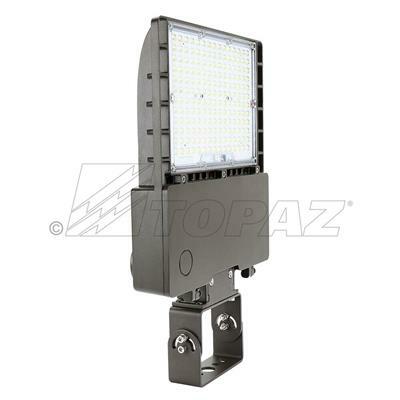 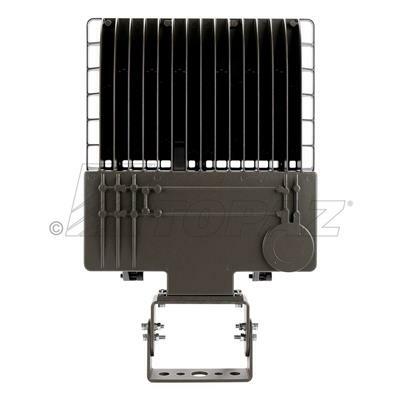 The one-piece die-cast aluminum housing with UV resistant powder coat finish offers outstanding corrosion protection. 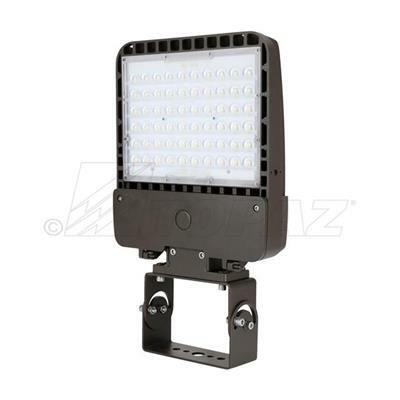 Ideal for use in various commercial environments such as auto dealerships, parking lots, walkways, roadways, campuses, façade lighting, grocery stores and other public areas.